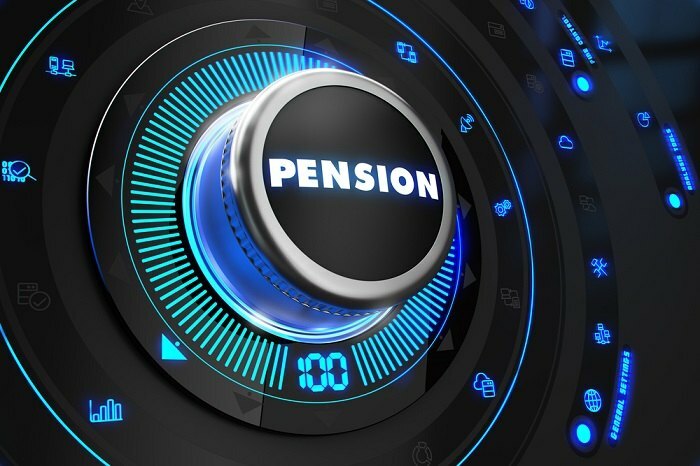 Pension obligations are a worry as pressure on municipalities and states could intensify in a downturn when local tax revenues decline, says PGIM CEO David Hunt. (Bloomberg) – What’s on the list of concerns for a man who runs a $1.2 trillion asset manager? Swelling shortfalls in U.S. public pensions, according to PGIM Chief Executive Officer David Hunt.